These are special silicone grips and grip covers made by the EGO brand, which was founded by well-known artist from Triple Six Tattoo Studio in England. 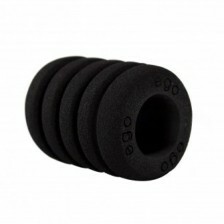 Practical and ergonomic design is the main characteristic of these grips. 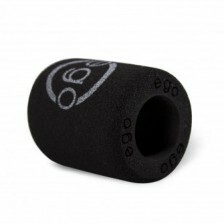 EGO grips are practical tools for tattoo artists, who want to prevent their hands from cramps and tensions.